Forbes has been a trusted financial news source for nearly a century (the publication turns 100 next year) but now it’s marking 10 years of tracking Hip Hop’s highest earners with its latest Cash Kings list. To celebrate the 10th anniversary, Forbes looked back at all 10 lists and ranked the overall earners. 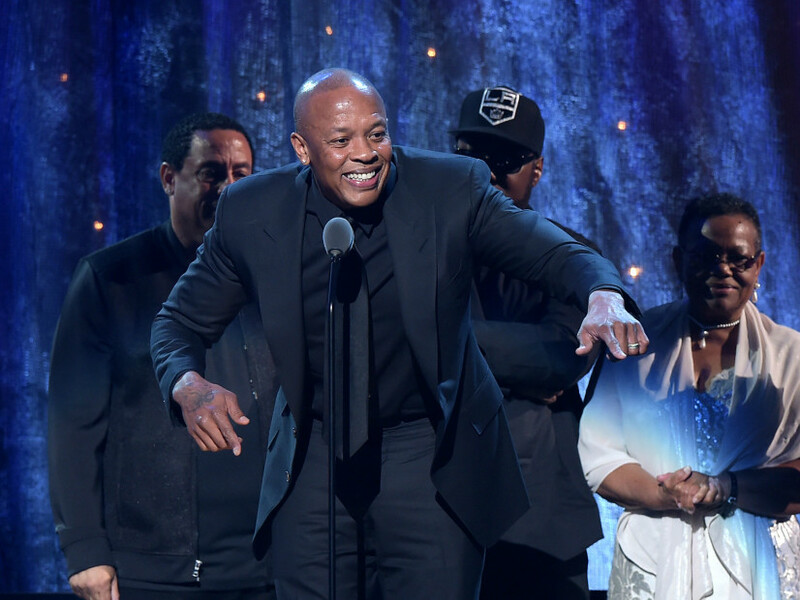 The top spot goes to Dr. Dre, who earned a reported $923 million over the time, thanks in large part to his $3 billion deal for Apple to acquire Beats Audio. For the 10th annual Cash Kings report, the usual rappers make the top of the list. Puff Daddy sits at #1 with $62 million in earnings for the year, mostly from his deal with Ciroc vodka. Jay Z and Dr. Dre follow at #2 and #3 with reported incomes of $53.5 million and $41 million respectively. Drake lands at #4 with $38.5 million and Wiz Khalifa closes out the Top 5 with $24 million. Kendrick Lamar beats out Kanye West for a spot in the 2016 Cash Kings Top 10. The good kid snags the #9 spot with a reported income of $18.5 million. Birdman sits between the two with $18 million and a vault holding Tha Carter V. Yeezy lands at #11 with $17.5 million. A$AP Rocky makes his debut on the list, sitting pretty at #14 with $14.5 million. He was featured on Forbes’ Cash Princes list and has now made his ascension thanks to the success of his music and work in the fashion world. Check the full 2016 Cash Kings rollout at Forbes, or check the mini-doc they made to celebrate the 10-year anniversary of the list below. Last edited by Oso for president; 09-11-2016 at 02:42 AM.